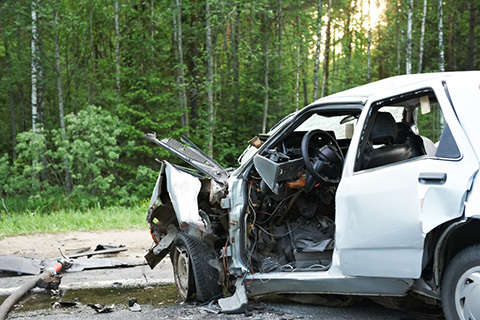 Gurrola Law: Personal Injury & AUTO ACCIDENT LAWYERS PROVIDING Legal Services in Palm Beach, FL and surrounding areas! Welcome to Gurrola Law, a Palm Beach, FL Personal Injury law firm dedicated to protecting the rights of those who have been injured due to the negligence of others in an auto accident. We work for you and will bring our knowledge and expertise in the field of personal injury law to the table to obtain the favorable settlement you are due. We also utilize our formidable skills when providing our clients with effective criminal defense representation and personal injury claims after an auto accident or personal injury. Additionally, we are here to answer any questions you or a loved one may have concerning your personal injury or auto accident case and to keep you up to date and informed on any developments. Personal injury claims typically settle for more when handled by an experienced accident attorney. At Gurrola Law, we strive to get the best possible injury claim settlement. We know that when you’ve been injured, things can get overwhelming. We will be there with you through the insurance claim process and work towards getting the maximum settlement that you deserve. The initial consultation is free…. you pay no upfront costs… and we don’t get paid unless you get paid. We invite you to take some time to explore our website. You will find more details concerning our firm and areas of practice. Then give us a call or contact us at Gurrola Law to talk to our lawyers at (561) 588-9992.